Hi there. I’m Lorene and like you, I live a hectic life, tending to my family, friends, career and my three cats. I understand, all too clearly, what it is like to add health issues to the list and trying to cope with it all. For me, it was my struggles with endometreosis and early arthritis that nearly did me in and it was this struggle that took me on my journey to learn more about health and how the body functions. I really could not believe that this was my body doing this to me and yet, no doctor or other practitioner had any proper explanation or solution for me other than drugs and surgery. 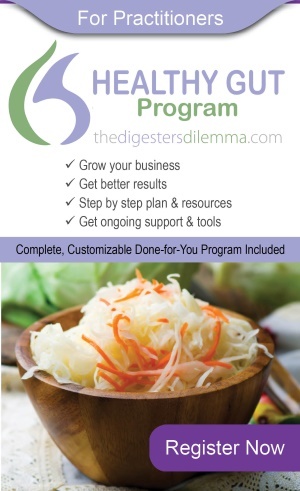 What I discovered was that digestion and gut health were at the root of my issues and this has led me to make the GI tract (gastrointestinal tract) my focus. I ended up having to go to school to become a registered holistic nutritionist to solve my issues and I think that is a bit too extreme and something that no one else should have to do, just to get some answers. But I did it and I have blissfully been teaching nutrition ever since. Or has it been blissful? Actually, it has been quite frustrating as I meet a lot of people who struggle. They have received so much misinformation, paid a lot of money and still not solved their issues. Or they have had to remove all kinds of food, spent a ton of money on supplements and while the problems are not as bad, they are miserable. Little do they know, they just removed their symptoms and they did not address their problems. I have been there. Only when I understood my root problem and work on it, did I see an end to my endometriosis. I also now have no pain or inflammation from my arthritis. I still have missing cartilage – I am still working on that – but at least I have no pain. 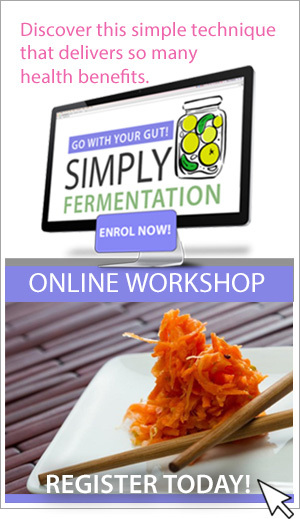 I have made it my mission to help people by giving them the basics to understand that having great digestive and intestinal function can set them up to have more energy, better health and more fun in life. This is what we all want, right? – more fun, more delight, especially with food which is one of the most delicious joys in life. I have been a food professional for 25 years, running my own bakery for 11 years and working with numerous foods companies doing recipe and product development. 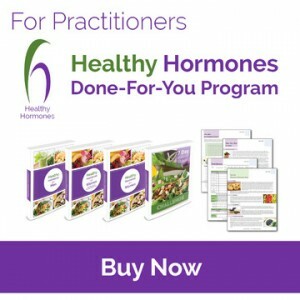 I have also worked with hundreds of clients to help them find answers to their issues and I have taught a generation of holistic nutritionists how to help others as I have been helped. I do not ascribe to a particular style of eating. I believe people need to find what works for them. My goal is to help them understand what their body needs to function. I also do not blame a particular food or food group for anyone’s problem. I encourage people to stay focused on fixing the body so they can enjoy their life and their food with less stress. We all have other things that require our attention, don’t we? And we deserve food to be our pleasure. I graduated from the Canadian School of Natural Nutrition in 1999. For fifteen years, I have developed my knowledge, learning from leading researchers and practitioners and created forums for practitioners to learn more. I founded the Canadian Holistic Nutrition Conference and hosted numerous workshops, seminars and webinars for practitioners. 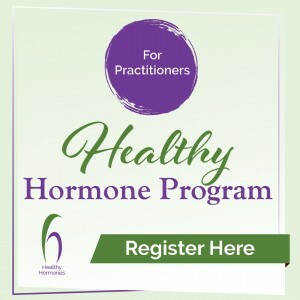 I also founded the Canadian Association of Holistic Nutrition Professionals (CAHN-Pro), which regulates my fellow holistic nutritionists, to keep our profession strong and help members be the best practitioners they can be. Most of this was fueled by my desire to make sure that good information is presented to clients, whether by me or my fellow practitioners. I have been through it all and paid both financially and physically. I understand how health issues can colour your life making it difficult to enjoy the simplest of activities. If I knew, years ago, what I know now, I could have avoided it all but that is just how life goes sometimes. My goal is to save other people the time and money. I focus now on people like you – it does not matter whether you suffer from acid reflux, constipation, excess weight, hormone problems or any other condition – understanding the GI tract and applying all the steps I recommend will help. It will give you the tools to empower you to take charge of your body and your health and start you on a journey to solve your issues. It is not a magic bullet – but the information gives you power and allows you to make the right choices for you. Decreasing stress and enjoying life more is what we all want, right. More importantly we do not want to be afraid of our food. This is what I would like to give to you. 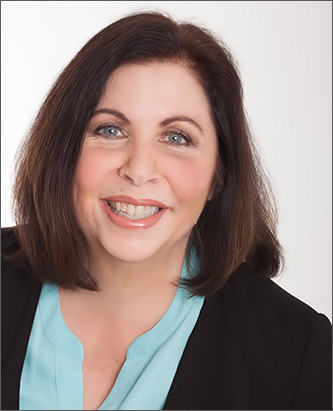 Lorene Sauro is a registered holistic nutritionist (RHN), board certified in Practical Holistic Nutrition, whose love of food and happy living has led her to devote her professional life to helping others find solutions that work for them. Lorene loves food and her passion is to help as many people as possible resolve their digestive and intestinal issues, so they can continue their love affair with food. 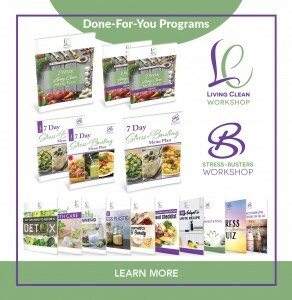 As a teacher at the Canadian School of Natural Nutrition for 15 years, writer, speaker, recipe developer and food professional for more than 25 years, Lorene specializes in restoring digestive and intestinal health. Her passion is helping people find the foods and food preparations that work best for them. She has worked with hundreds of clients to help them achieve better well-being and optimal health. Lorene believes we should not have to give up foods we love – we all just need solutions to help us fix the issues we may have or learn the keys to prevention. Lorene offers classes, nutrition counseling and online support to clients and group. She is the author of the well-received A Pastry Queen Goes Green, a guide to baking and working with whole grains and whole sweeteners. 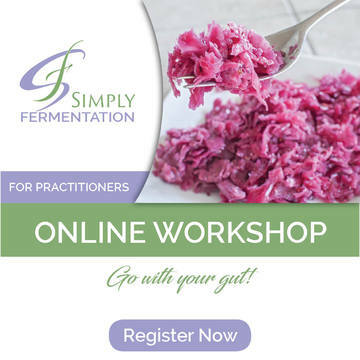 She found the Canadian Holistic Nutrition Conference and has hosted baking classes, fermentation workshops and nutrition seminars and webinars. 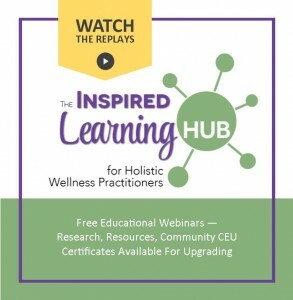 She is also a co-founder and director of the Canadian Association of Holistic Nutrition Practitioners (CAHN-Pro), a non-profit association dedicated to bringing standards and recognition to the holistic nutrition profession and developing professional training programs for its members. Lorene currently continues to teach, run programs and host workshops, live and online.